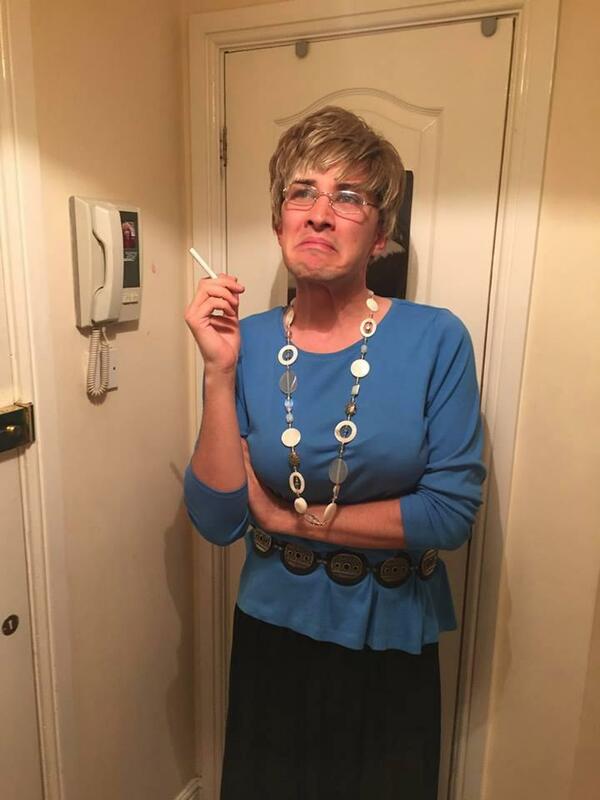 Manchester victim Martyn Hett: "If I die I'd like to come back as Celine Dion's shoulder pads!" 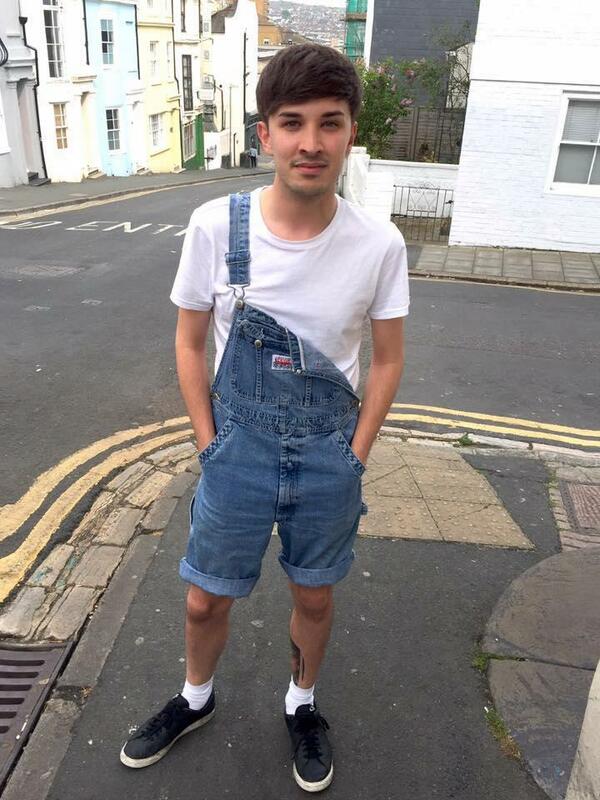 Corrie fan and social media funnyman Martyn Hett has been named as one of the twenty two people killed in the Manchester bombing. The sad news comes just days after Martyn’s family and friends posted urgent social media posts looking for him after going missing in the chaos. 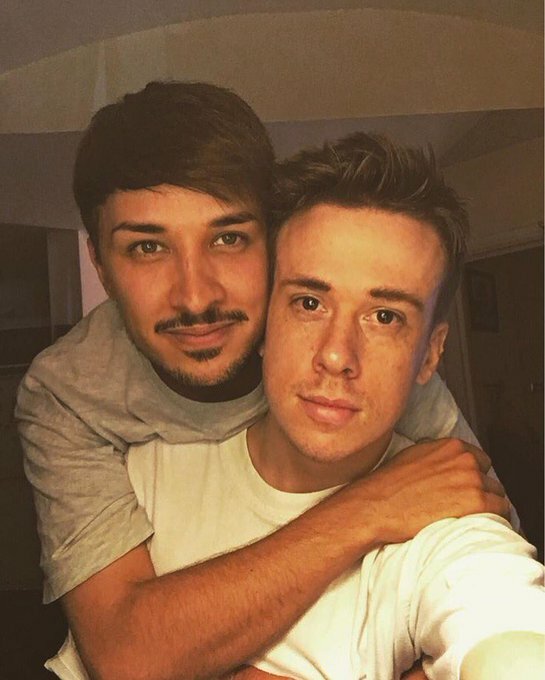 His boyfriend Russell Haywood confirmed that Martyn had been one of the innocents who had been killed in a heartbreaking post on Twitter. 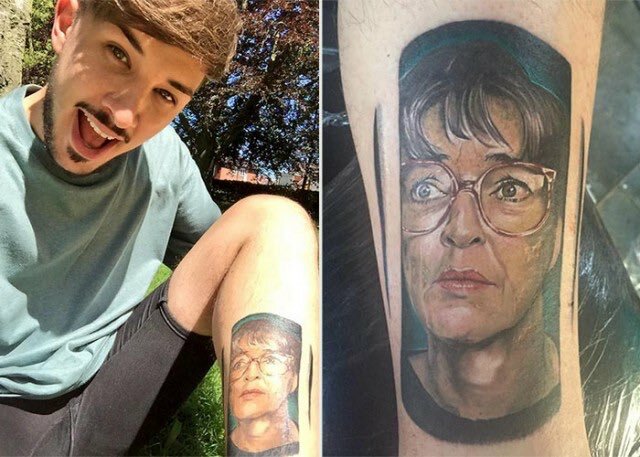 The 28 -year old PR was a massive Corrie fan and even had a tattoo of his Deirdre Barlow tattoo on his leg. Back in March he had lovingly crafted a ridiculous but brilliant montage of Audrey Roberts’ ‘noise’. He was due to fly out to the US this week on a dream two month holiday and spent the passed few days saying goodbye to his pals. In a typically witty post written days before his death, Martyn had uploaded a jokey message about what he’d like to come back if he died. Well, yes we’d be torn too, Martyn. Now we’ll never be able to look at those shoulder pads in the same away again. RIP Martyn and hope you’re having a nice sherry with Anne Kirkbride in the great big Rovers in the sky. 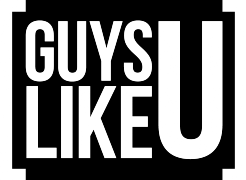 Love and support from GuysLikeU to his family, boyfriend and loved ones. Previous ArticleSimon Dunn: "The idea that young men like me are being tortured and killed in Chechnya is beyond upsetting"
Disney finally introduce its first openly gay character – why has it taken so long?